Siem Reap in Eastern Cambodia is most famous for the Angkor Wat Temples. Its also a backpackers paradise with plenty of cheap eateries and ‘pub street’. It’s en route from Bangkok to Phnom Penh. Siem Reap tours will help you to learn about the history and culture of the amazing temple complexes in the area. The main focus of Seam Reap tours is Angkor Wat, one of the world’s largest temple complexes. The main temples can be done in a day, but take at least 3 -5 days if you want to explore some of the more remote outlier temples. Taking a tour will mean that you cover more ground and also get insider information. 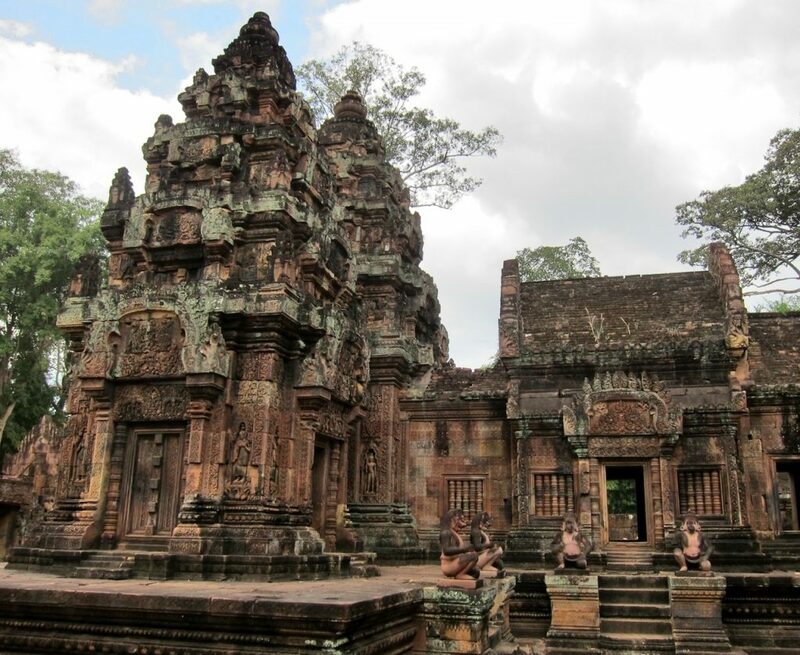 Some of the most interesting Angkor Wat temples include Bayan temple, Ta Phrom, The Baphuon, Pre Rup and Banteay Srei. I highly recommend an Angkor Wat sunrise tour. If you can get up early, you will see the temples of Angkor at their quietest time and in their best light for photography. You might also want to consider getting a private Siem Reap tour guide. Other things to do in Siem Reap include cooking classes, tours of the floating village and Cambodian dance shows. If you are travelling in Cambodia, many people visit the capital city of Phnom Phen. A trip to the killing fields museum will give an excellent although harrowing history of the country. More than one million people were killed by the Khmer Rouge (Communist Party) in Cambodia – the worst mass killings of the 20th Century. For a detailed article on the best temples of Angkor Wat, click here. 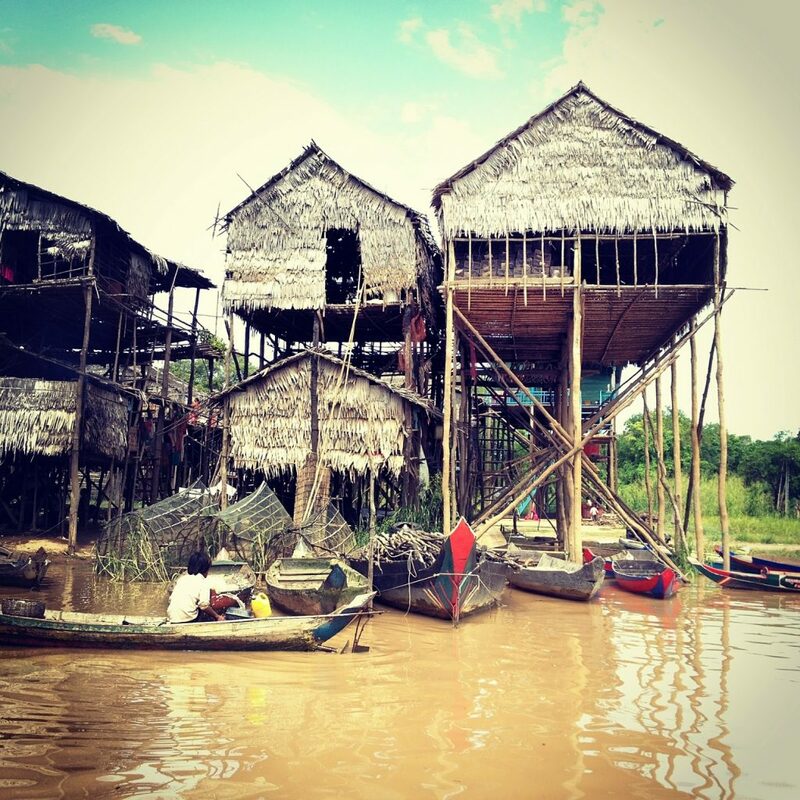 You might also want to read about the best Cambodia tours.